With twelve years as a licensed esthetician, Jen is a master at her craft. She cares for her clientele with the utmost attention to detail, ensuring each receives remarkable service with every visit. Jen launched Pure in 2011 with the philosophy that esthetics is more than skin-deep, it's about helping others find respite and peace within. A natural philanthropist, Jen cultivates positivity by partnering with local charities for the betterment of our community. Often, you may find her rolling up her sleeves and helping other small businesses grow through her Entrepreneurial Network, SPARK, for local Alaskans. She believes in order to do anything well we must first have the purest intent. Reiki is a hands-on healing technique with its roots in ancient Tibet. 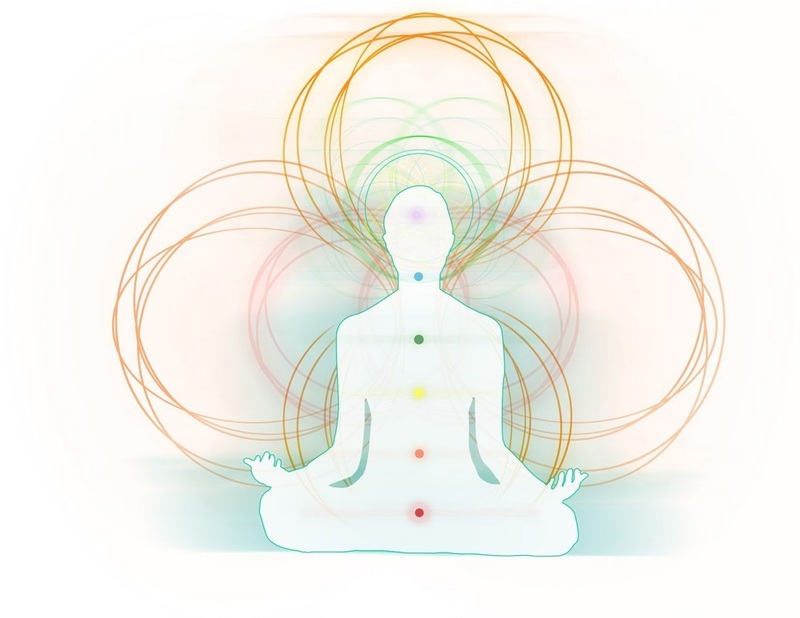 Reiki activates the body’s own natural healing mechanisms by opening blockages in the energetic system promoting healing, balance, and wholeness for body, mind, emotions, and spirit. In addition to healing, Reiki also relieves stress and aids in deep relaxation. Karuna is an advanced Reiki practice rooted in compassionate action. Karuna Reiki® combines compassionate action with wisdom and this increases the strength of the healing energy of Reiki. With Karuna comes wellness coaching to assist clients in living a more enhanced, whole life. Unlock the secret to living a truly happy existence through Jen's workshops, classes, and one-on-one coaching sessions. She provides personal and professional consulting in person at her studio, long-distance via Skype, and publicly in group lectures throughout Alaska. For upcoming events visit her sister website: JENFORYOU.